Jose Mourinho was introduced at the Bernabeu as the new coach of Real Madrid after signing a four-year deal with the Spanish side Mourinho becomes the ninth coach at Real Madrid in the last six years. And win is what the “Special One” was hired to do. Wrestling the La Liga crown away from Barcelona will not be enough. Mouriho has to win the Champions League within the next four years. And I expect him to do that. 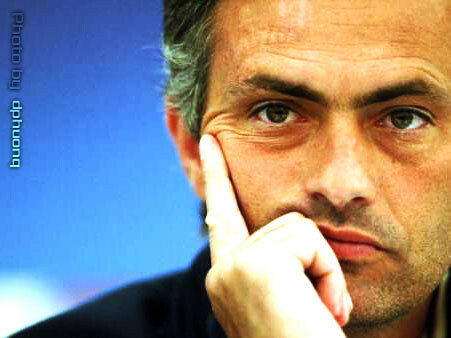 If any manager can reclaim the European glory for Real it is Mourinho. Winning the 2004 Champions League with outsiders Porto was a great triumph but giving Chelsea their first English title in 50 years and leading Inter Milan to an unprecedented Italian treble and their first European Cup since 1965 were also stunning. He is the best coach in football period. La Liga now has the three best players in the world as well as the best manager. The question now is what other superstars will be attracted to the star power of La Liga?